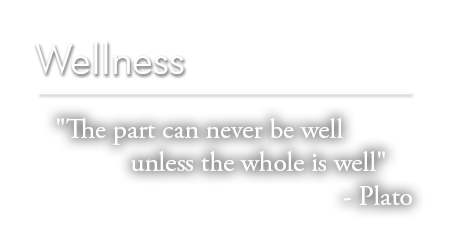 “The part can never be well unless the whole is well”. The health of the mouth indeed plays a very important “part” in this equation. Likewise, good overall health is important in supporting and maintaining a healthy mouth. At Stanley Dental, our focus is to provide our patients with solutions that will improve their oral health, thus making the “whole” more healthy. Below you will find information about why the health of your mouth is important, and why a healthy mouth is important in maintaining your health. Integrative Dentistry is performed with the mindset that your mouth, teeth and gums are a highly integrated and important part of your entire body, and should be viewed and treated in this respect. Maintaining oral health should be viewed as a team approach between the patient and our dentists and hygienists. Proper home-care habits are a very important part of this team approach, as well as prevention of future problems. It is important that you follow our post treatment recommendations for optimal recovery.